Boarders and lesson students at Talbot Run enjoy the use of the 220 x 100 ft indoor arena, large outdoor arena, miles of trails and fields for hacking, and cross country jumps. 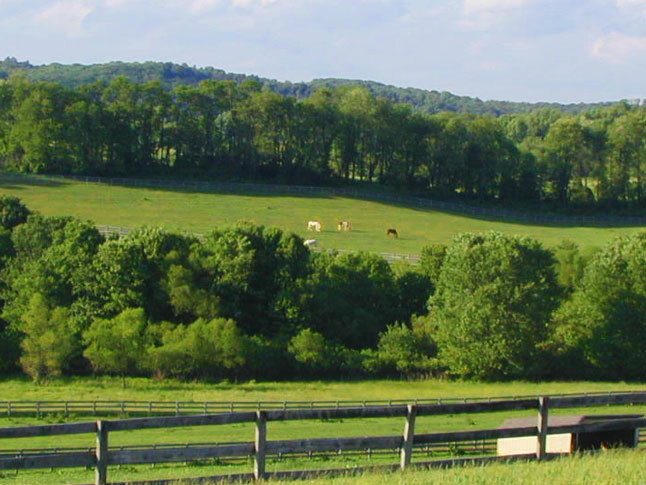 We offer full board or field board in one of our large turn out pastures with run-ins. We would love to have you come and visit and tour the facility. Administration of routine supplements and medications. *Call (301) 648-7602 for availability and pricing. Board Payments – Please remember that board is due on the first of the month as stated in the contract. Late payment fee of $5/day after the 5th of the month.